In 2016 mobile money payments in Zimbabwe accounted for 81.2% of all electronic payment transactions maintaining the dominance mobile money services have had in transaction volumes. During the year 298.59 million mobile money transactions were handled, up from the 228.2 million transactions in 2015. These numbers were shared in the 2017 Monetary Policy Statement presented by the Reserve Bank of Zimbabwe. According to the statement, the second highest transaction volumes were for Point of Sale (POS) transactions, followed by ATMs (3.4%), RTGS (0.8%), internet transactions (0.3%) and cheque transactions (0.1%). 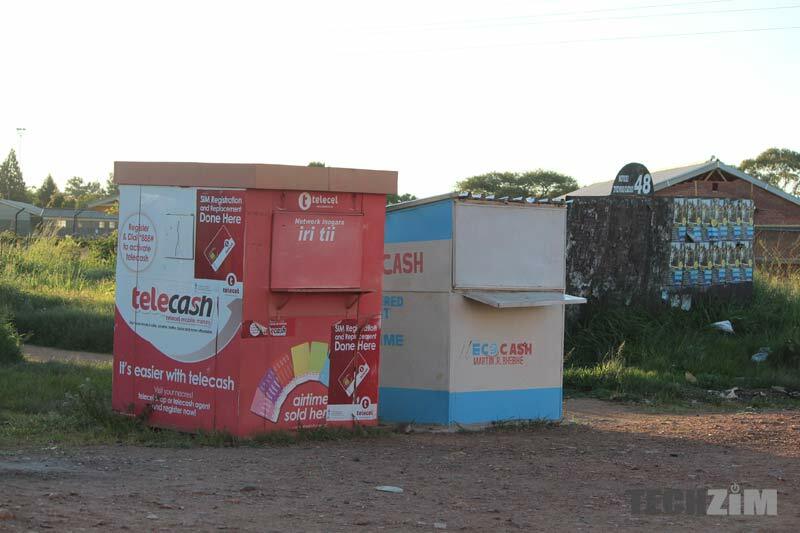 Due to a cash crisis in Zimbabwe, the increased use of alternatives for cash transactions like mobile money and POS has increased creating value for service providers like banks and mobile money platforms like Econet’s EcoCash and Telecel’s Telecash. Most service providers in both the public and private sector adopted mobile money as a means for processing payments placing the channel as the most common alternative for the country’s unbanked population and the nation’s significant informal sector. Unsurprisingly ATM and cheque transactions were the only ones to decline in 2016. Despite the dominance of alternatives like mobile money and POS transactions in terms of value (explained by the fact that they are the most convenient for retail and day to day payments), RTGS has maintained its clear lead as the biggest mover of payments value. In 2016 RTGS transactions moved US$48.11 billion which was 77.9% of all payment values. Mobile money came in second, moving US$5.82 billion or 9.4% of payments. And to think at one point RBZ &the banks wanted to ban mobile money…no it leads the way in making their lives easier! Swhortsightedness is a very dangerous disease. Again, every time you swipe or pay for goods online you are charged by the bank who then pay tax to ZIMRA for your transaction. Am I correct in saying this or does the bank charge you and they get away from paying tax? So kill this and that is 82% less money for this service being generated for the Govnt to waste. PLEASE BRING BACK A COALITION GOV TO SAVE US. So it is the same mobile money which is saving the day and government is actively encouraging people to use. But Econet was believed to be working with regime change imperialist when they were in the early stage of getting it approved! So when Mandiwanzira is talking about Econet getting involved in politics, is he talking about The 6th Column? Or is he replacing the era of Mujuru when she was a PTC Minister who tried everything to get Econet banned from getting a operator licence? For clarities sake, what is considered to be a mobile payment transaction? It is a payment to a merchant, or any arbitrary mobile money transfer. If it is the latter, the figures might be skewed as they include transactions that shouldn’t be classified as payments. An example of such non value adding transactions are loaning someone money and the subsequent repayment of that loan.